Michael volunteered at the NCCCC Golf tournament earlier today. The weather was beautiful and everybody had a great time. 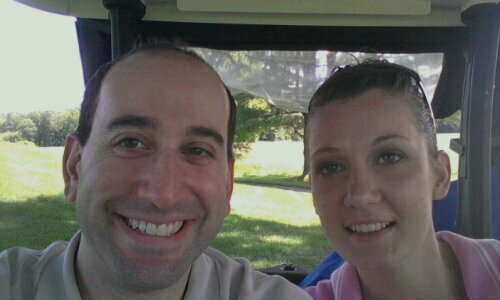 Michael is pictured above with Sarah Clark of Express Verizon.